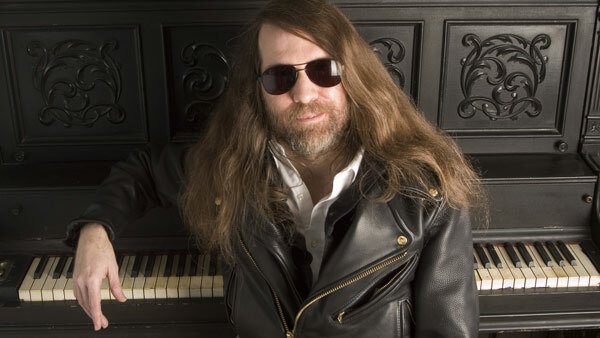 TAMPA, Fla. -- Paul O'Neill, who founded the progressive metal band Trans-Siberian Orchestra, has died at 61. University of South Florida police spokeswoman Renna Reddick tells The Associated Press that O'Neill was found dead in his room by hotel staff at a Tampa Embassy Suites late Wednesday afternoon. She says there were no obvious signs of foul play, and a medical examiner is working to determine an official cause. The band says in a statement that O'Neill died from a "chronic illness." The band calls his death "a profound and indescribable loss for us all." O'Neill was a rock producer and manager who began putting together Trans-Siberian Orchestra in 1996. The band is best known for its hard rock takes on Christmas staples like "Carol of the Bells."